I haven’t tried too many products from NARS and I have been always interested to try their very popular blushes. 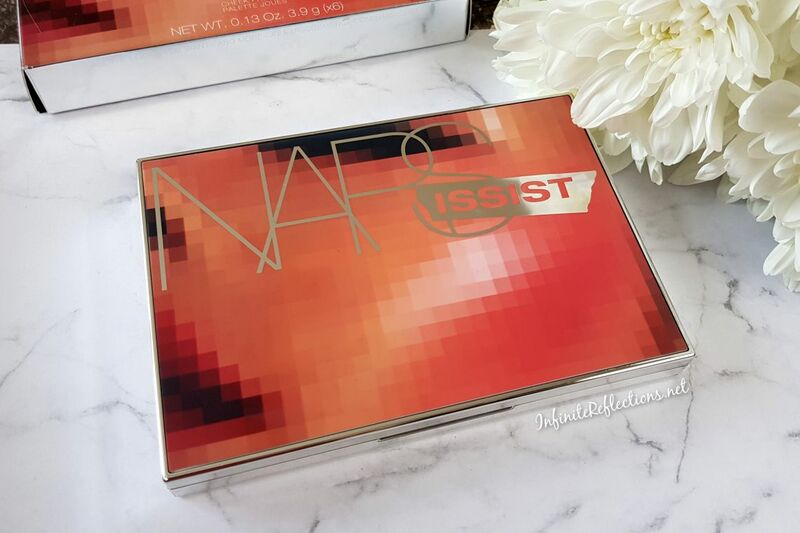 I prefer to buy blush palettes over single blushes, so when I saw the NARSissist Wanted Cheek Palettes, I was really interested to try one. 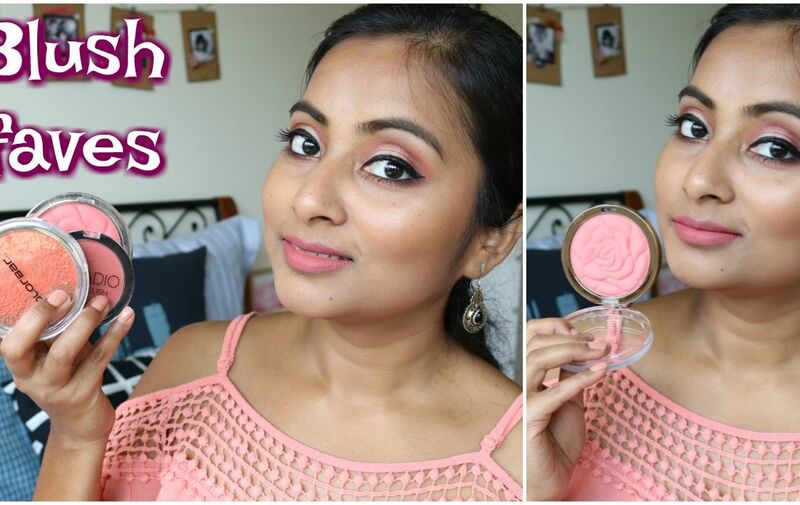 Last month I uploaded a video on my Top 10 most used drugstore blushes on my YouTube channel and I did get few requests of swatches too as I did not include them in the video. So, here you go, I have swatched all the blushes in this post. 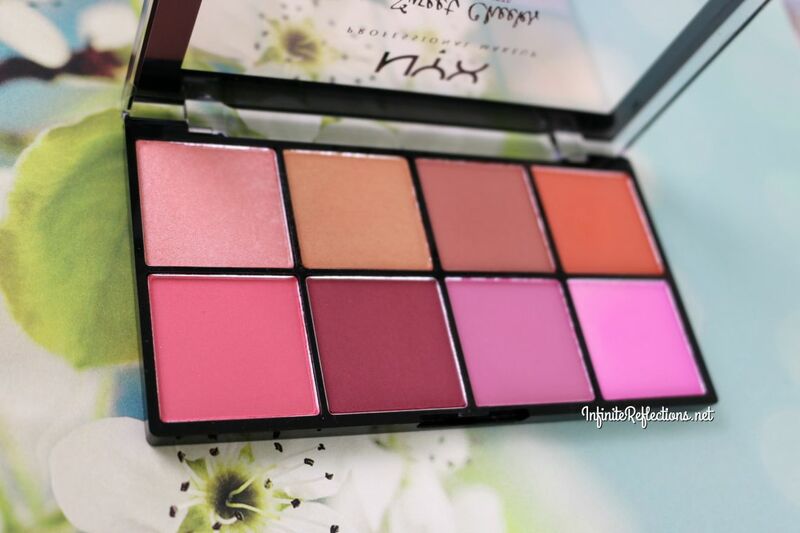 Today, I am writing about this blush palette from Elf Cosmetics. 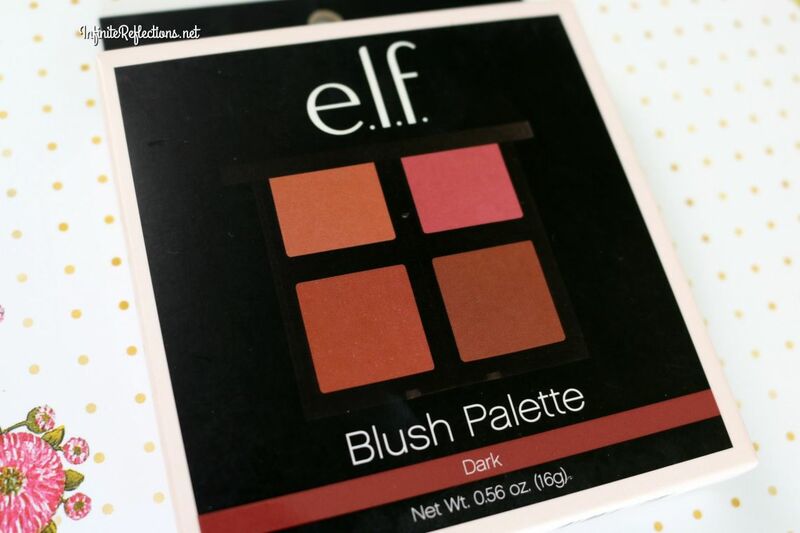 This Elf Blush Palette Dark is one of my recent affordable blush palette finds and I am really enjoying this product. 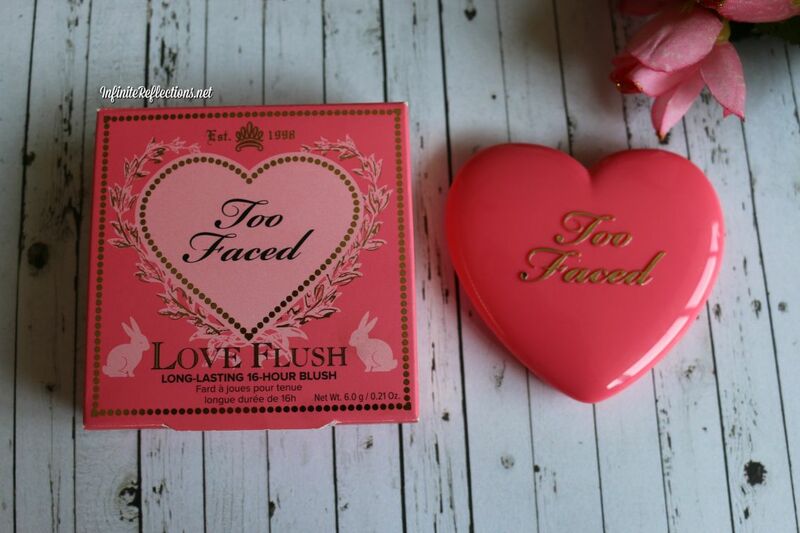 The Too Faced “Love Flush” Blush is one of my favourite blush formulas of all times. 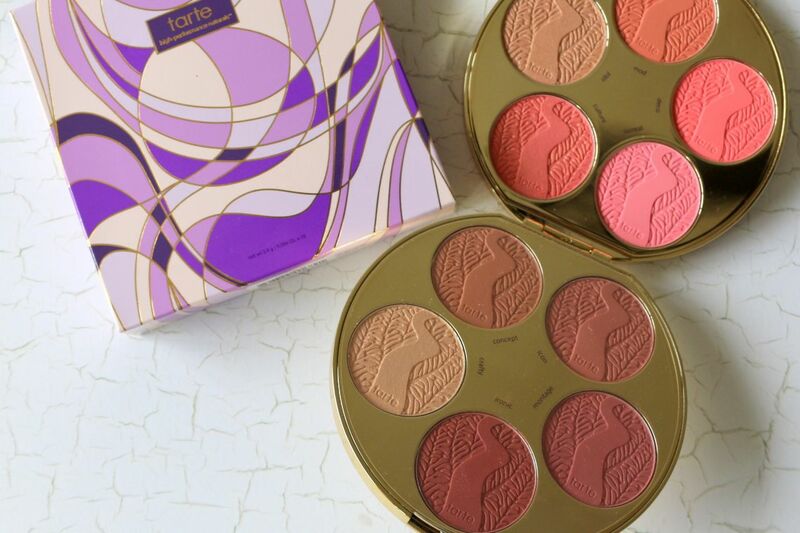 It claims to be long wearing blush, 16 hrs to be precise, and it surely delivers. Although, I have never worn it for 12 straight hours, but whenever I need my blush to stay for longer say 4-5 hours, I go for this one or a Tarte Amazonian clay Blush. I hope you are having an amazing day. 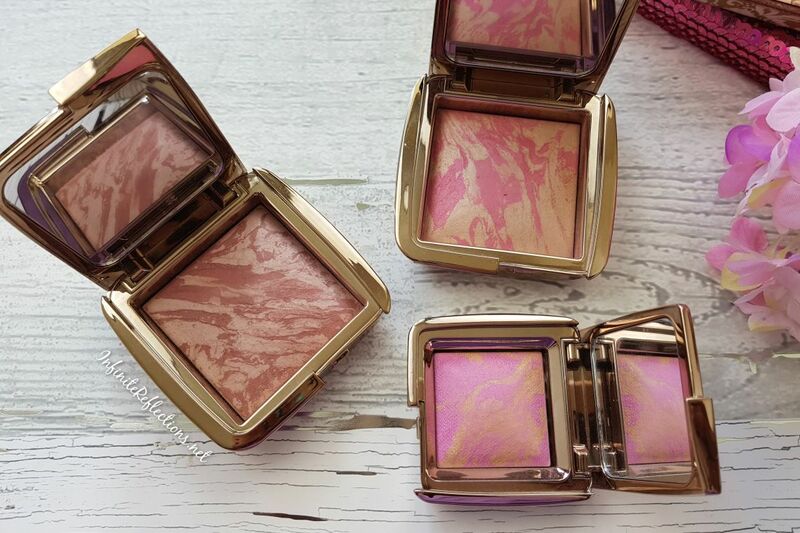 Today, we are going to talk about blushes. My love for blushes is pretty new.